and be apart of the change. HIV/AIDS management program that services the South African public through corporate contracts and medical schemes. 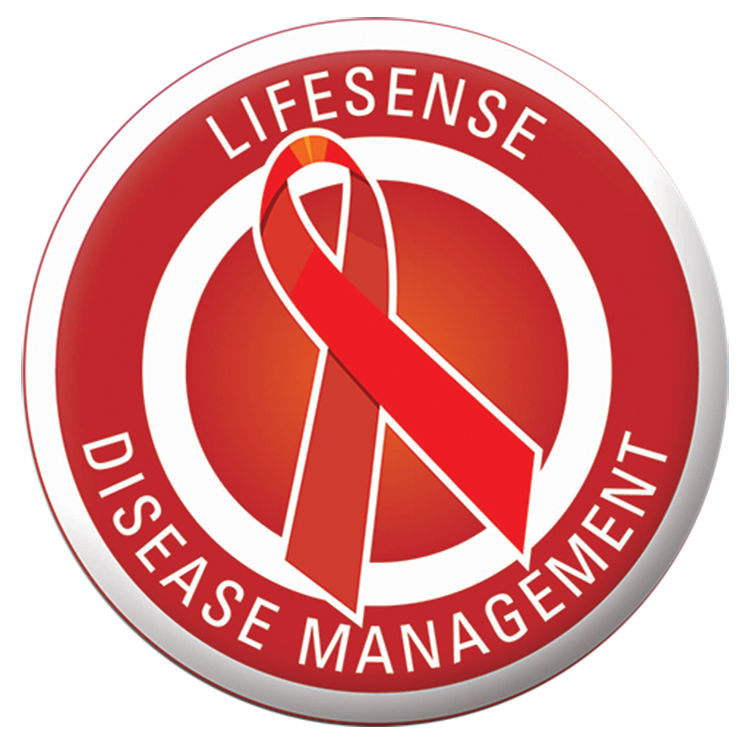 LifeSense Disease Management (LDM) has been in the management of HIV for 17 years. LDM is registered with the Council for Medical Schemes as an authorised Managed Care Provider and contracts to: Medical Schemes, Corporate Clients and Pharmaceutical Companies. Part of the Lifesense Group Health Risk Management & Investment Company, LifeSense Disease Management is the HIV/AIDS management program that services the South African public through corporate contracts and medical schemes. The impact of HIV/AIDS on South Africa’s workforce cannot be underestimated. All categories of employees are at risk, and the current statistic for infection in the workplace is approximately 20%. This infection rate will have a disastrous impact on employers and retailers in the near future, as consumer-buying patterns will change drastically. South Africa is currently referred to as the “AIDS capital of the world.” The majority of people affected are the economically active population between the ages of 20 and 48, and a large proportion of these infected individuals do not belong to medical schemes and thus do not have access to life sustaining HIV therapy. HIV/AIDS will be the main cause of rocketing costs within employer groups and there is no escaping this fact. 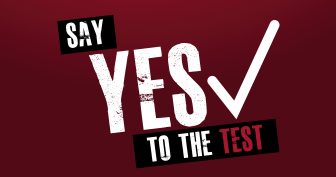 The best investment that an employer can make is to provide managed HIV/AIDS benefits to its members. Staff turnaround time will increase as employees become disabled or die. As a result training and employment costs will increase. Company liability will increase as employees not covered by medical schemes, or alternatively covered by medical schemes not offering HIV benefits, could approach the company for loans for medical expenses and funeral costs. It has been projected that HIV/AIDS will add 15% to a company’s remuneration budget in the next 5 years. HIV/AIDS is a chronic manageable disease. If the employee receives appropriate treatment, productivity can be increased substantially before the employee progresses to the AIDS stage. Early detection and an appropriate management intervention are hence essential in increasing the productivity of employees and decreasing the impact of this disease on the balance sheet. LifeSense Disease management (pty) Ltd have a programme that is in use by a number of large medical schemes and employers and which has been immensely effective in preventing the costs to employers as mentioned above. LifeSense Disease Management are able to offer a cost effective managed programme to ensure the individual is not only treated, but also managed to ensure correct usage of medication and ensuring adherence to the specific treatment regimen. I’d like to compliment one of your employees, Johannah Dube, for the excellent service she provided me this week . Mrs Dube helped me to sort out my husband chronic medication to be processed and delivered within 2 days after waiting for almost two weeks for the medication. Just wanted to thank you for the amazing service that you gave me when I needed help with my medication. Everything went according to plan, and they delivered the meds to my doorstep just as you said. It has been years since I have dealt with such a friendly and helpful call center staff member. When answering my queries/concerns you went out of your way to ensure that I understood what you were saying and eased me with your calming voice. I was really impressed and after our conversation even phoned my mother and friend to tell them about the encounter (that is how much it affected and impressed me).